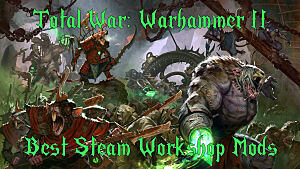 There are an absolutely stupid number of Games Workshop video games out there, including an unrelenting deluge of Warhammer 40,000 titles that have rained down on mobile devices, consoles, and PCs across the world in the past year or so. Here's the thing, though: most of them are awful and exceedingly half-baked. Sort of the best you can hope for lately is, "Eh, it wasn't actively bad." 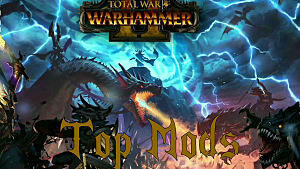 There's no question the space version of Warhammer gets more of the video game love than its fantasy counterpart, so I, for one, always welcome a new PC addition to the Old World. I've got very fond memories of playing Shadow Of The Horned Rat on the PS1 (which is so ugly to look at now as to be actively offensive). 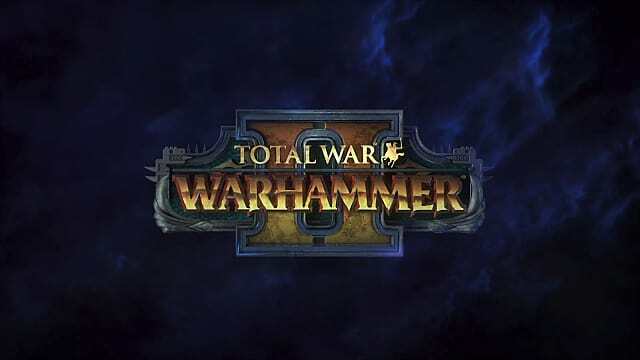 But lo and behold, I don't have to stare at it because there's a new addition to that universe -- Total War: Warhammer 2, the second Total War iteration of Warhammer. It not only gives us the pretty visuals the franchise deserves, but also the satisfying -- if perhaps overly complex -- mix of turn-based and RTS gameplay it needs as well. Plus, there's lizard men who ride dinosaurs! 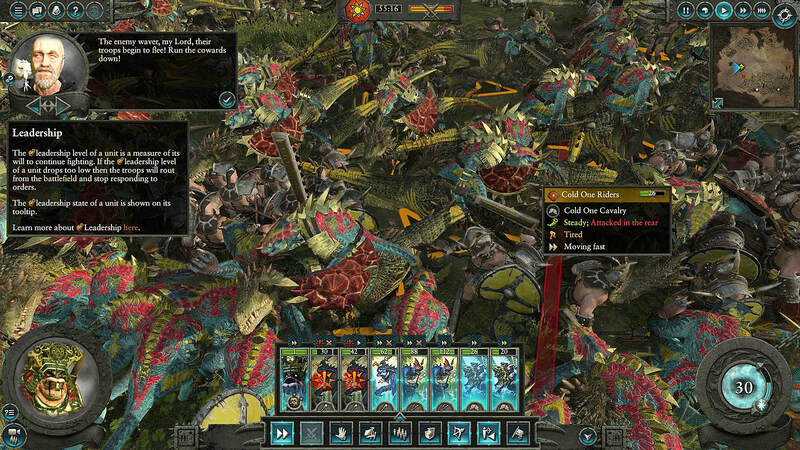 Many of the mobile Warhammer games that get ported to Steam are too simplistic for their own good, but here, with Total War: Warhammer 2, you need to get ready for the opposite. 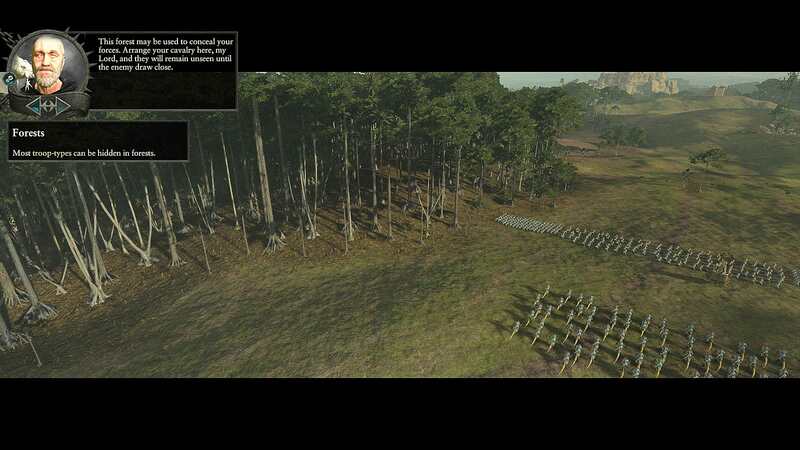 To boil it down in terms of genre, Total War is to the RTS genre as Arma is to the FPS genre. It's difficult. It's complicated. It's learning curve is immense. And there are far more mechanics than there probably should or ought to be. But if you manage to actually come out the victor, you will feel like you actually accomplished something. This isn't Heroes Of Might And Magic or even Starcraft. 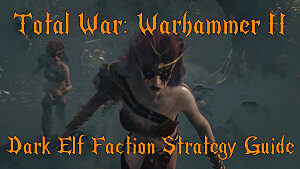 This is large scale strategy with relentlessly difficult combat. Not thinking ahead will surely see you and your compatriots annihilated. Yeah... there's a lot going on here, and this is just the tutorial mission! You will constantly be dealing with multiple elements at the same time, from panning the camera in multiple dimensions at once to watching morale, monitoring individual battle progress, tracking reinforcements, popping off your Leader's skills, re-positioning for advantage in combat, checking the treeline to make sure you aren't about to be ambushed, and much (much) more. My first major battle had me positioning all my units just perfectly before the fighting broke out. We were more than adequately prepared for the barbaric chaos hordes. My cavalry was riding through the trees on the opposite side to flank the foolish Norse warriors and take out their Hellcannon artillery before they could annihilate my melee formations at range. I outnumbered them, I was prepared, and I had my Slaan wizard ready to annihilate... then it all went to hell immediately. Turns out those "foolish" barbarians had also gotten units past me on the treeline. Just as the battle was about to begin, a group of archers starts pelting my saurus warriors from behind. 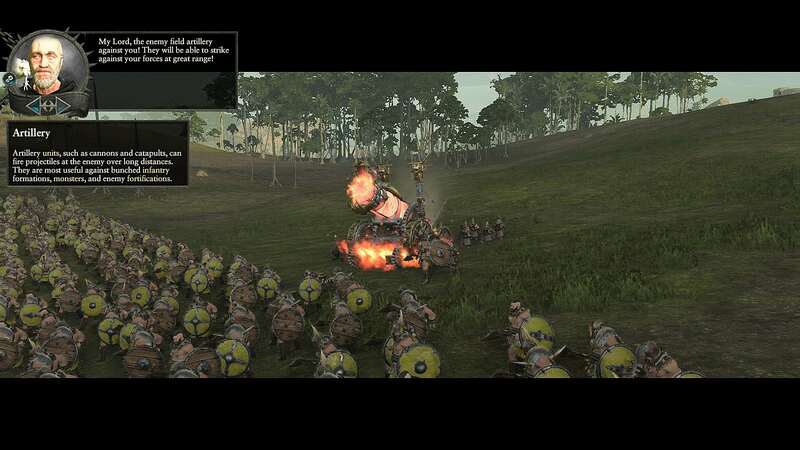 Their morale breaks and they go berserk, ignoring my commands to move forward and engage the enemy, chasing after archers they can't possibly catch. With my lines broken the barbarian hordes surround us, it was all over. The card system helps keep all the unit info in one place, but for those who aren't familiar with Total War, it will still constantly feel like there's too much going on at once -- especially for the first 10 hours or so. On the opposite side of that, the complexity means there's a ton to do and new elements to always master, and for the achievement whores out there, there's a staggering 106 separate achievements to unlock. 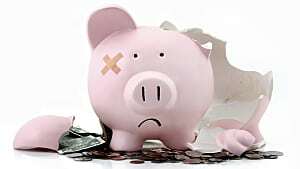 Despite all of those overly complex elements and the constantly desperate, surviving-by-the-seat-of-your pants feeling as you are overwhelmed and outmaneuvered, there's an undeniable sense fun tethered to figuring out how to prevail against all odds. 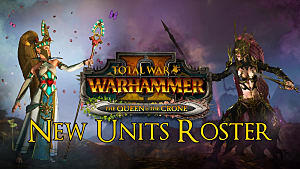 Total War: Warhammer II has shifted focus on the factions from the previous game, and I personally really like that we aren't starting with humans from the Empire or Bretonia, since it seems odd to make a fantasy version of Total War and then just have human units. 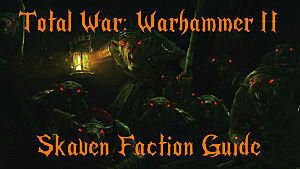 This time around the starting factions are High Elves, Dark Elves, Lizardmen, and The Skaven. 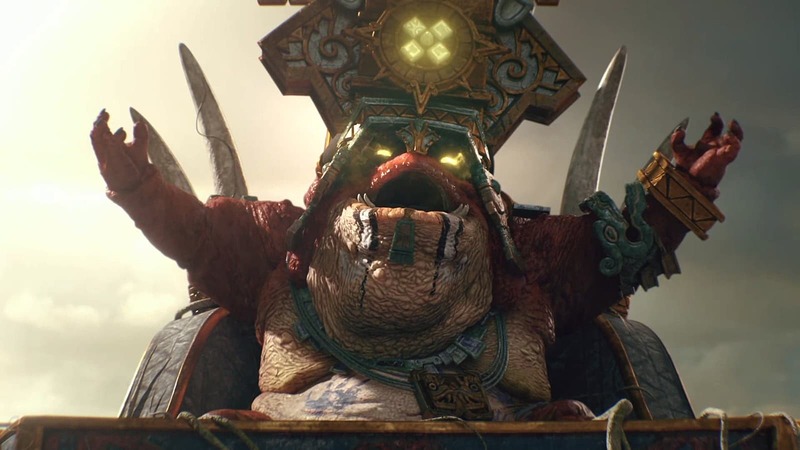 I've always been a fan of the lore of the mysterious Old Slann who started life before the gates exploded, releasing Chaos onto the Old World, so of course, I jumped on the lizardmen faction immediately. 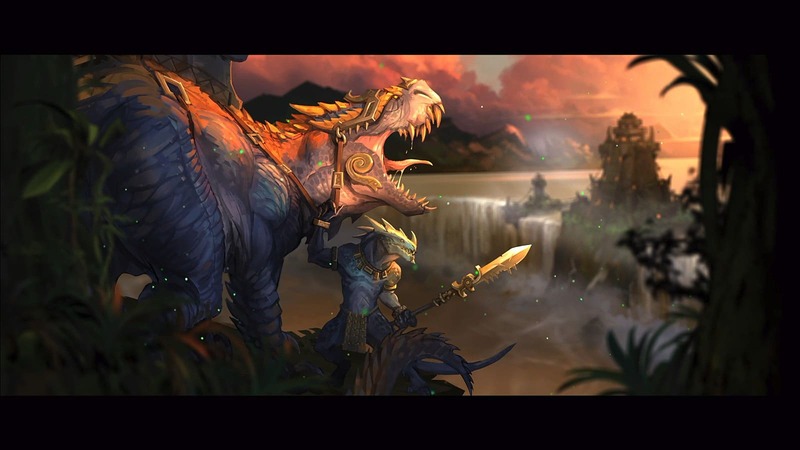 Even if you haven't followed the series lore over the last 25 or so years, there's still something undeniably awesome about dinosaurs battling it out with rat people to stop demonic hordes from covering the land (or taking control of the portal and using the demons for your own vile purposes). There's a strong balance between turn-based strategy and city management on the overland map to real-time combat in the battles themselves, which can become insanely massive as the campaign moves onward, with tons of neutral factions interacting between the four main playable races. It's also very much worth noting that in a major change, there are now two very different ways to approach the main campaign. The split between total conquer and ritual enactment cuts out a lot of the typical Total War late game dread -- that part where it's just a slog to pick up the rest of the territory. 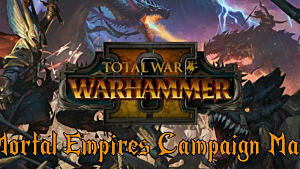 Besides the complexity, there are a few things potential players should be aware of ahead of launching Total War: Warhammer 2. First off, the load times are crazy. I'm hoping that gets resolved in a patch, because they are immense. 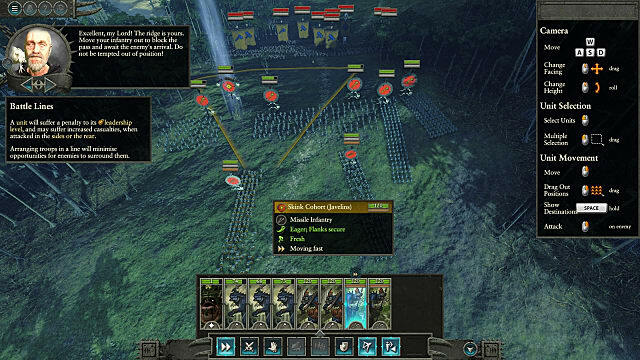 While Warhammer, of course, fits the Total War franchise like a glove, there are areas where the two franchises don't quite mesh as well as they could. Probably most notable is the camera, which just can't ever hit a satisfying sweet spot. You are either too high up for the tactical view to survey your surroundings -- at which point the armies might as well be stationary painted figures on a table -- or you are too close to get a good look at the battle and you lose tactical advantage. There's no perfect middle ground to find, no matter how much you fiddle with the camera. I fully realize the point of the Total War series is to focus on the strategy of large-scale combat, but it comes at the expense of some of the RTS fun of actually seeing what's going on in this battle or that skirmish. no idea what I'm even looking at here. Here's the thing -- for all my griping about the difficulty level and constantly tinkering with the camera angle, this is pretty much the purest form of Warhammer the PC crowd is ever going to get -- and it is a very satisfying experience for fans of the franchise. 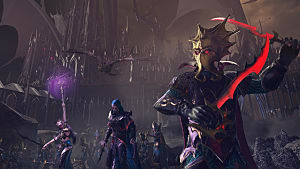 Couple that with stellar cut scenes and a story rooted in old lore that's worthy of the Warhammer name, and you have yourself a game that's very much worth the asking price if you love the series and don't mind getting trounced for awhile as you figure everything out.